Our Cdiscount add-on allows for managing Cdiscount sales, prices and stocks straight from Magento back-office without the need for any external software. The main screen shows your entire product catalog. Each product shows its own marketplace status: either “pending”, or “added”. 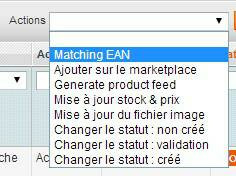 You can add your products to Cdiscount in one single step using a mass action, based on products’ EAN codes. Each product will then be created on Cdiscount. Should a product already be existing in Cdiscount, it would not be created again, but only be associated. An updated list regarding those existing products could also be downloaded from Cdiscount to populate your back-office. 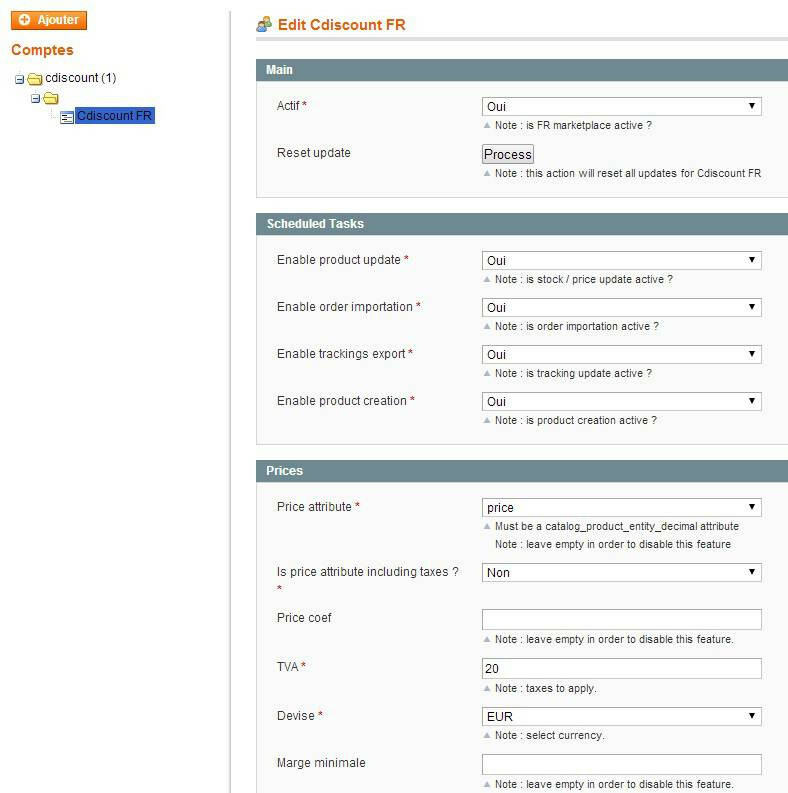 Once your products added to Cdiscount, prices and stock levels are automatically updated every hour. You may also apply a weighting on prices, and/or force stock levels and delivery time. When a new order goes through at Cdiscount, it is automatically exported to your Magento, while the relevant customer account is also created. 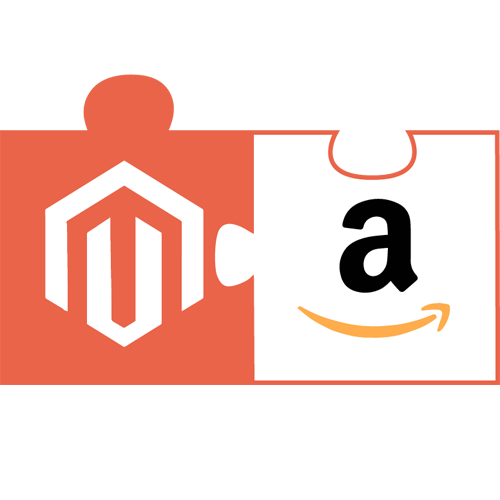 You may then deal with that order from Magento, the same way you work with all your Magento orders. Besides, you may also allocate imported orders to a specific website within Magento. When an order is dispatched in Magento, our add-on automatically confirms that information to Cdiscount, including the shipper tracking number. 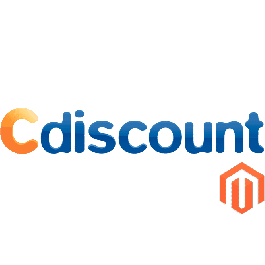 Cdiscount for Magento allows you to add products to your Cdiscount catalog using the EAN matching technic : With a simple click, you can send a request to Cdiscount to know if such barcode exists in Cdiscount’s catalog. If that is the case, then you are automatically added as a seller of that product, and stock and price synchronization is automatically activated. Note: product creation is not available at the moment, as Cdiscount is designing its own interfaces. Once your products are for sale, our extension will automatically update your product prices on Cdiscount market place, as often as every hour. Stocks are updated every hour in order to guarantee the « freshness » of the information. You may also define a specific attribute for sending stock values. 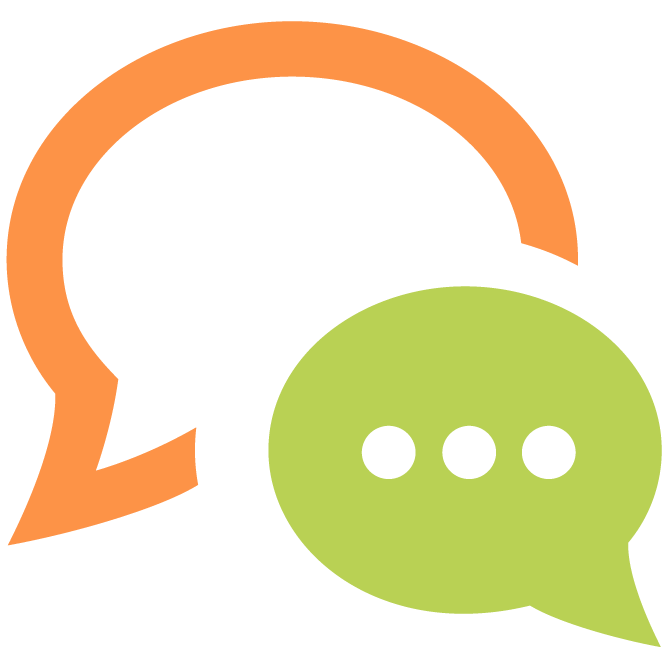 As soon as an order is placed on Cdiscount, stocks are updated and sent back to the Cdiscount Marketplace. Choose among shipping delivery methods for your Magento to calculate automatically shipping costs associated to your products: you can thus take advantage of Magento flexibility to define adjusted shipping cost policies. Every 30 mn, our extension checks whether new orders went through on your Cdiscount account. If that is the case, then those orders are automatically downloaded into your Magento site: our add-on generates standard Magento orders, which you may deal with like any order of your site, along with product and customer information. When you confirm shipping to Magento, our add-on is going to automatically modify the order status on Cdiscount, and should thus information be available, also upload the tracking number. We purchased this extention to connect our Magento installation to Cdiscount. The extention it does the job... it still need a few little features, hope to find them in the next release. Support it was great !!! It solved all the problems on installation. CRM E-mail integrates your email inbox with Magento.